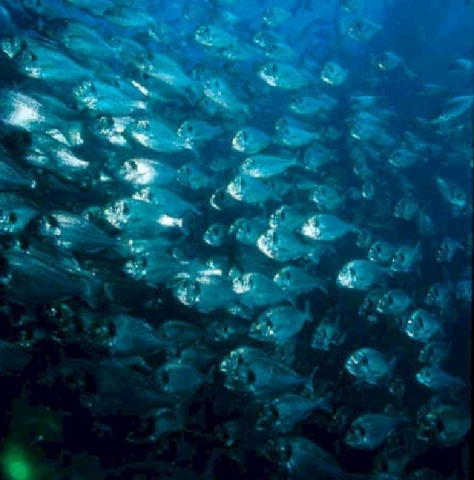 Seabream Domestic Juveniles (Sparus aurata), derived from domestic broodstock kept under controlled conditions. Fish vaccinated and revaccinated against Vibrio anguillarum, Flexibacter maritimus and Aeromonas salmonicida. An extra 1% is supplied in order to cover possible counting errors. 100% of Juveniles well formed, 100 % well pigmented, fully weaned to extruded diets. 10% Discount from Regular Price. Offer Date and Validity: April, 4/2019/40 days.